â€œIn this budget, we intend to consolidate on the gains recorded so far by completing all the major legacy projects being executed by our administration before handing over to the incoming All Progressives Congress (APC) administration in the state. â€œWe intend to hand over to the incoming administration a government that is free from any loan, that is without any uncompleted capital project, and that has a robust civil service to plan and implement any project,â€ the governor said. â€œWe will continue to take steps to revitalise education for the progress of our state depends on it,â€ he said. â€œThe overall budget performance from January 2018 to November 2018 was 61.1 per cent. The percentage will increase before the year ends,â€ he said. 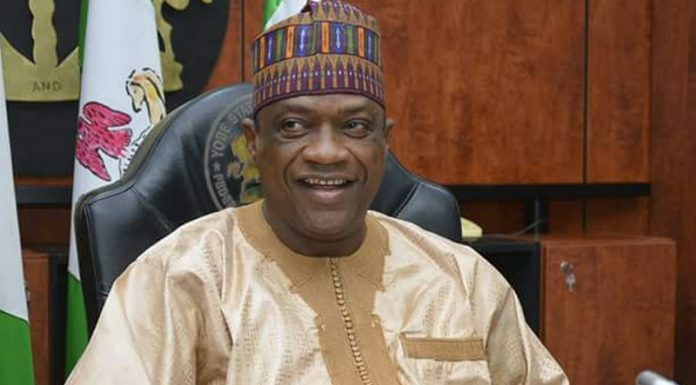 Given the progress that Yobe has made so far, â€œwe cannot dare to look backwards. â€œWe are optimistic that the policies and programmes being implemented and the legacy projects which our administration has executed will continue to be strengthened in our state post-May 2019,â€ the governor added.